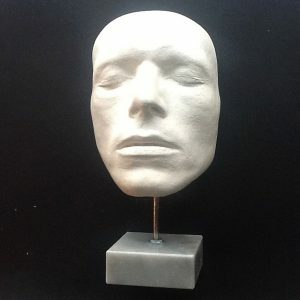 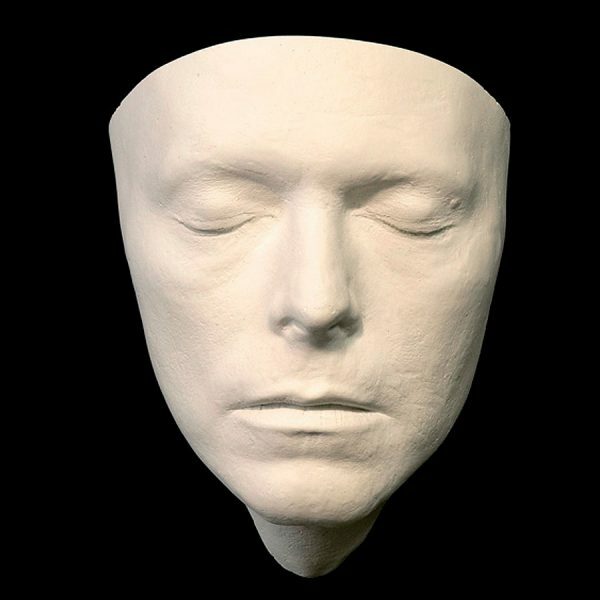 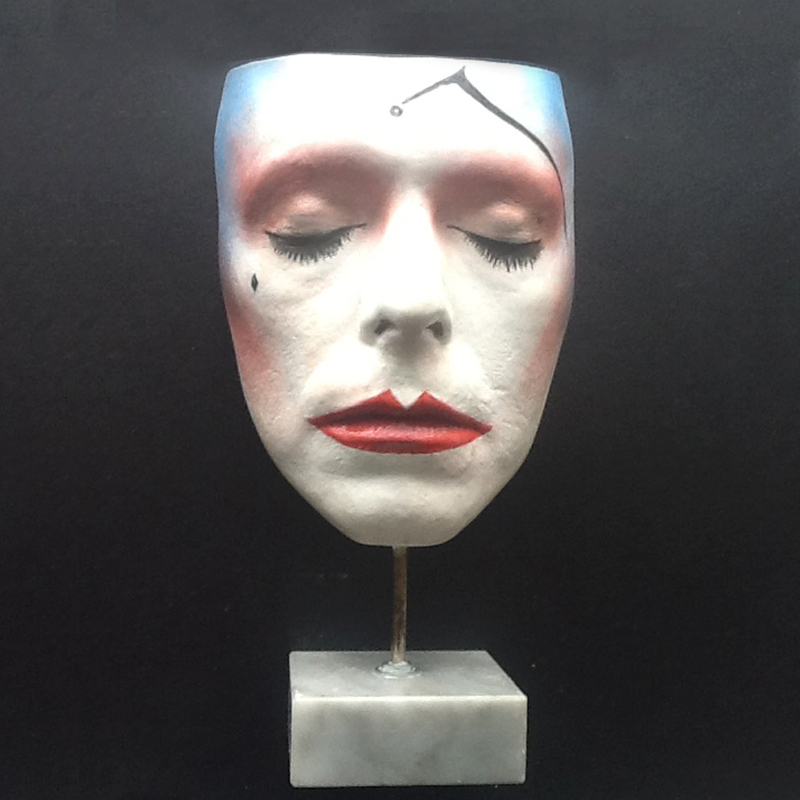 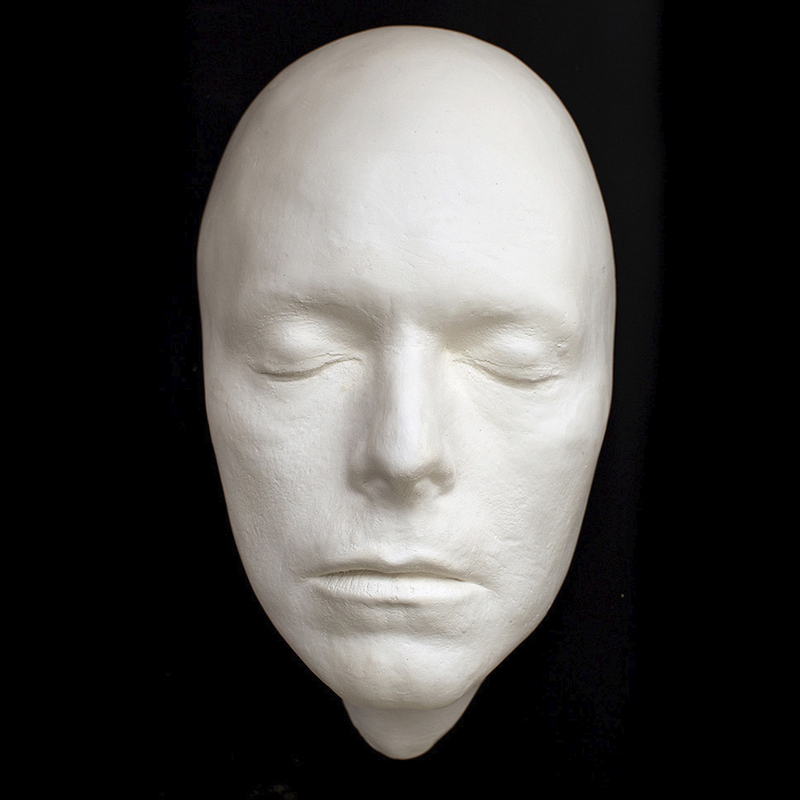 Nick reproduced these casts for the Victoria and Albert Museum in London for the David Bowie show 2013, the ‘CUT’ life mask are sold out. 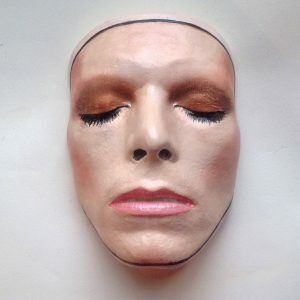 The ‘UNCUT’ life masks are available. Reproduced by the Sculptor Nicholas Boxall, all Life Masks are signed and numbered.